Marie Magdalene Dietrich was born 112 years ago today in Schöneberg, Germany. 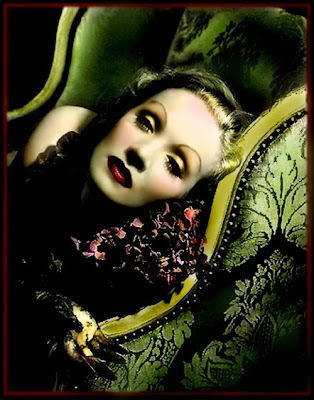 She died well into her 90th year, in Paris, in 1992, and was by then known the world over as Marlene Dietrich, archetypal superstar of the silver screen as well as the cabaret and concert stage. He was born Marcel LePlat in Pasadena, California on December 2, 1913, but was raised in Seattle, Washington. His training as a dancer began at age 11 at the local dance studio of Mary Ann Wells. In his early 20s, he auditioned and was selected for the chorus of the newly formed Ballet Russe de Monte Carlo by the company's famed choreographer, Léonide Massine (The Red Shoes). His last name was changed to "Platoff" because so many of the group's dancers (as well as the company's roots) were Russian. 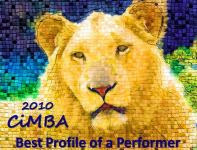 Working his way up to become a soloist who premiered several roles as well as choreographing his own works, he remained with the the company for six years. His (uncredited) film debut came with the Jean Negulesco-directed short, The Gay Parisian (1941), a showcase for the Ballet Russe. 'TIS THE SEASON - OF GIVING...AND IT'S HAPPENING HERE! BOOKS AND DVDS IN YOUR STOCKING THIS YEAR? One of the things I love most about the holidays is giving gifts. This year I happen to have presents for a few classic film buffs and I'll be giving them this week. 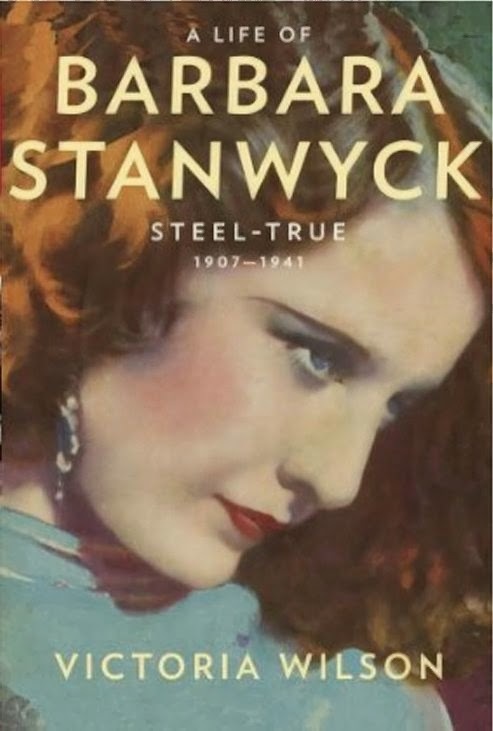 Literally the biggest gift to be given - at 1,000+ pages - is Victoria Wilson's long-awaited, long in-process biography, A Life of Barbara Stanwyck: Steel-True 1907 - 1940. Detailed, thorough and fascinating, Wilson traces Stanwyck's family history back to long before the future star came into the world as Ruby Stevens. The hefty tome also covers Stanwyck's show business beginnings, at a very tender age, as a dancer, her rapid rise to Broadway and Hollywood stardom, two marriages and 88 films. As well-written as it is meticulously researched, Steel-True is impossible to put down once picked up. Fifteen years in the writing, this reader only hopes Wilson's volume covering the rest of Stanwyck's life and career, from 1941 to 1990, won't take quite so long to make its way to print. Labels: A Life of Barbara Stanwyck: Steel-True 1907 - 1940, Grace Kelly, My Lunches With Orson, Orson Welles, TCM's Greatets Classic Legends: Elizabeth Taylor, The Lady Eve (author), What Would Grace Do? 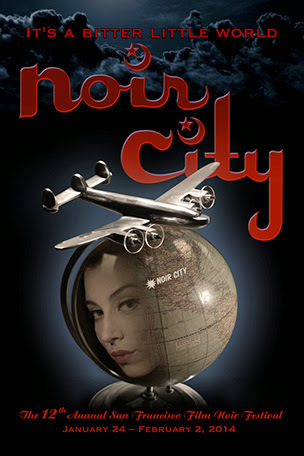 The latest edition of the Film Noir Foundation's Noir City e-magazine is out and, along with major features on Dan Duryea and Peter Lorre, it brings news of Noir City XII, the FNFs annual film noir festival in San Francisco. Watching a console TV for long stretches from the living room floor at a distance of not more than a few feet was a good part of a typical day for most kids of my era. 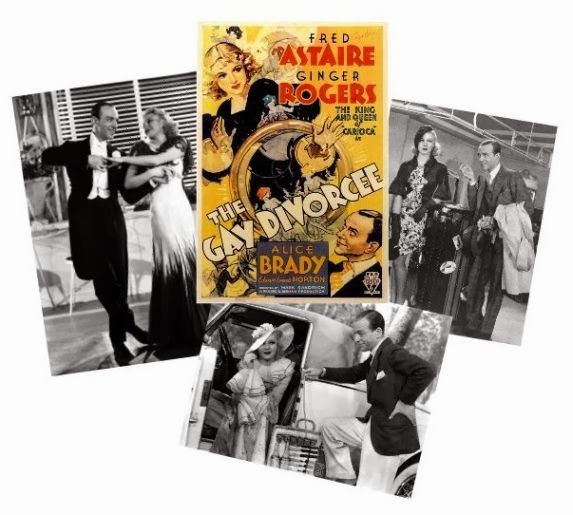 Much of what we watched was “old movies” because, for many years, the films of what we now call "The Golden Age" aired morning, noon and night on local stations in need of hours of inexpensive programming. On top of this, I grew up in a movie-loving home. Mother, a child of the ‘30s and young woman of the ‘40s, had been one of the countless children terrorized by King Kong when it was a first-run release and she was among the many teenagers who lined up to see Gone with the Wind when it was breaking box office records. 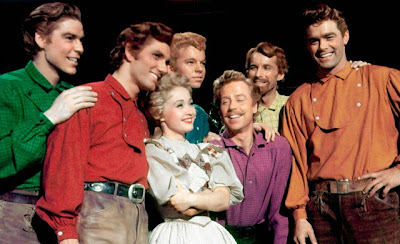 Later, after she came to live in Southern California during World War II, she had chance encounters with one or two movie stars that she never forgot. Dad wasn't a movie buff in the same way, but he did love Cagney. And he favored Westerns. One night, when my brother and I were in his charge, he took us to see Gunfight at the O.K. Corral. It was the only night out at the movies we ever had with just dad. Since movies were a part of my life from the beginning, is it any mystery that I knew who Bette Davis, Clark Gable, Greta Garbo and Tyrone Power were before I knew the names of some of my relatives? I recall noting in my diary when I was about nine that I had watched The Great Lie, “starring Bette Davis.” I remember first being enchanted by Tyrone Power when he smiled at Dorothy Lamour just after they met on a staircase in Johnny Apollo. And there was the time I watched Alfred Hitchcock's Dial M for Murder every night, five nights in a row, on a channel that ran the same feature film every week, all through the week.